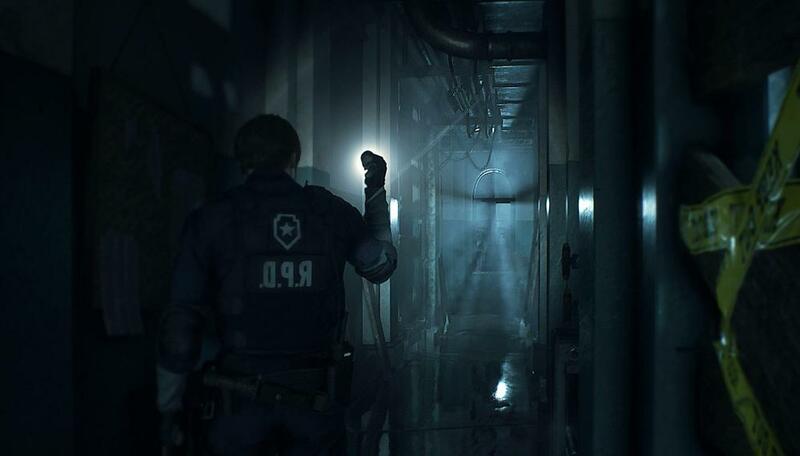 Resident Evil 2 Remake (2019) - Laboratory / Lab Puzzle Solution in Greenhouse Control Room & Herbicide Cartridge Synthesis in Drug Testing Lab. This guide has all possible solutions for 1st and 2nd playthrough, Leon & Claire. All Statue Puzzle Solutions (Lion / Unicorn / Maiden).